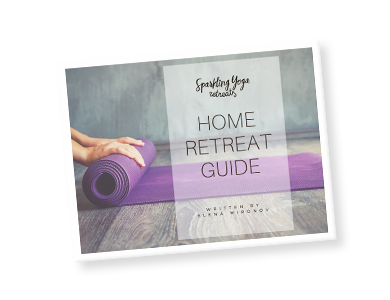 Enjoy the beauty of the Swedish forest while dedicating Summer days to your yoga and meditation practice. 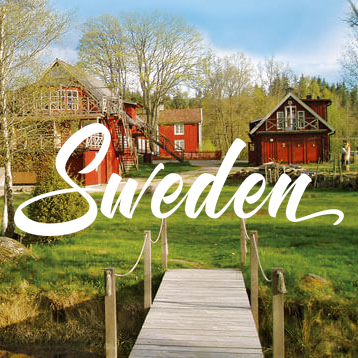 Let’s celebrate Summer and boost the energy by escaping to Sweden for a week of yoga, meditation and delicious food. We will dedicate this week to the practices that purify your body, make your skin glow and raise your vibration.